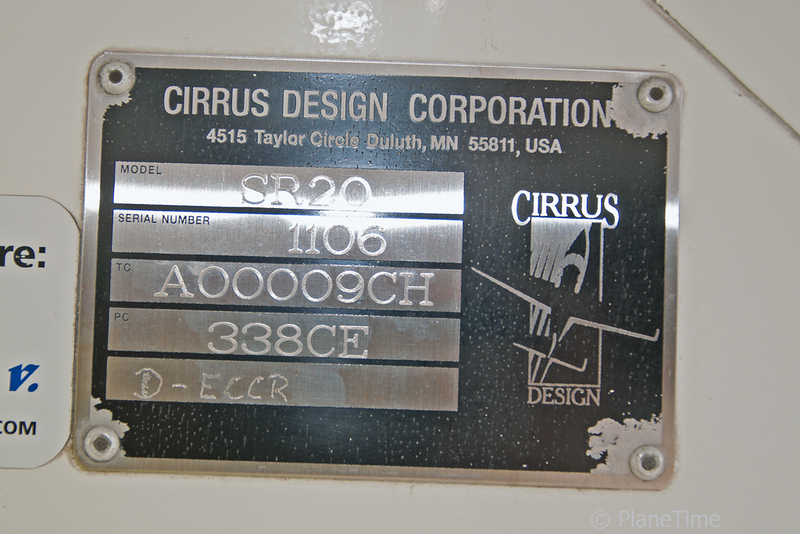 PlaneTime is extremely proud to offer this Cirrus SR.20 aircraft for sale. 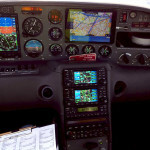 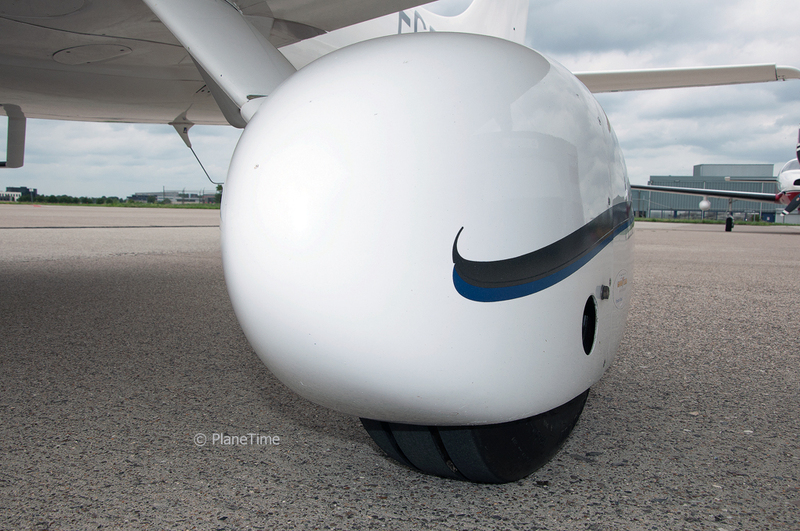 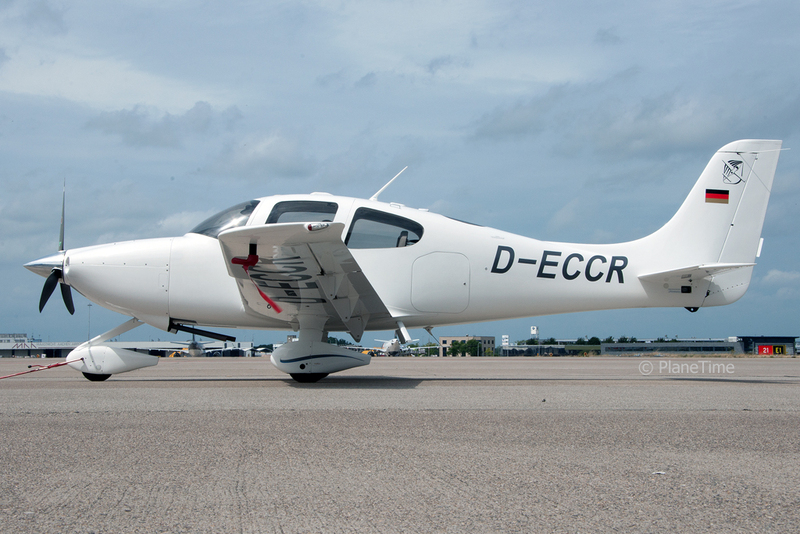 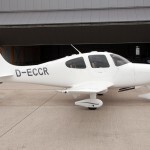 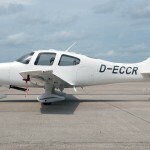 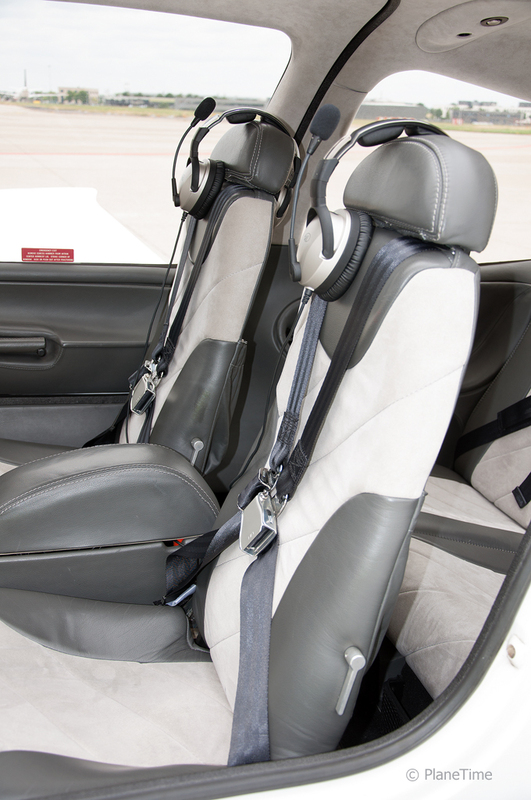 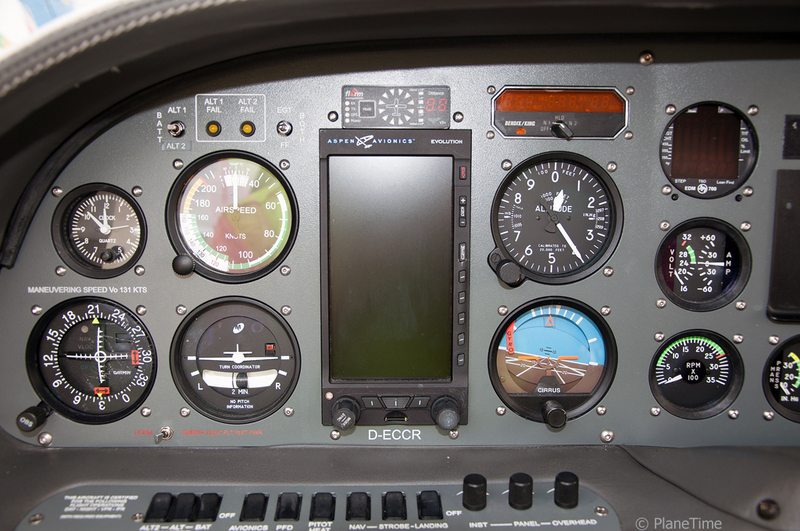 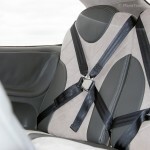 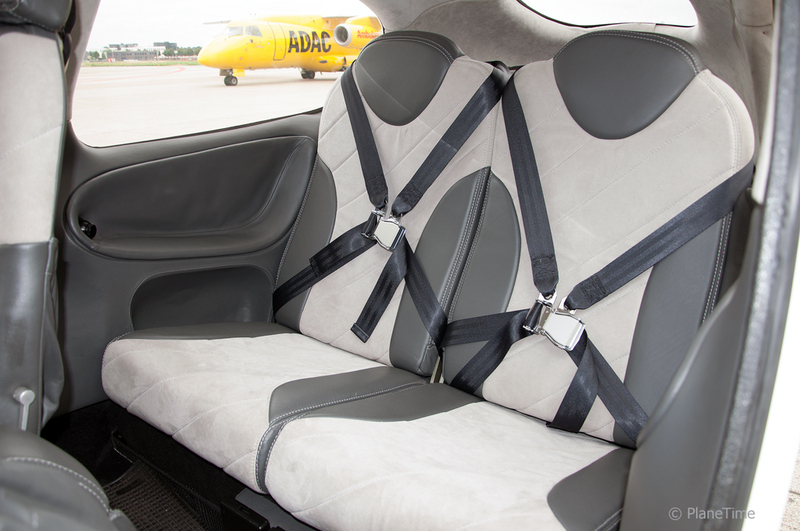 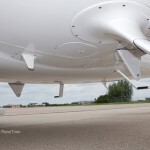 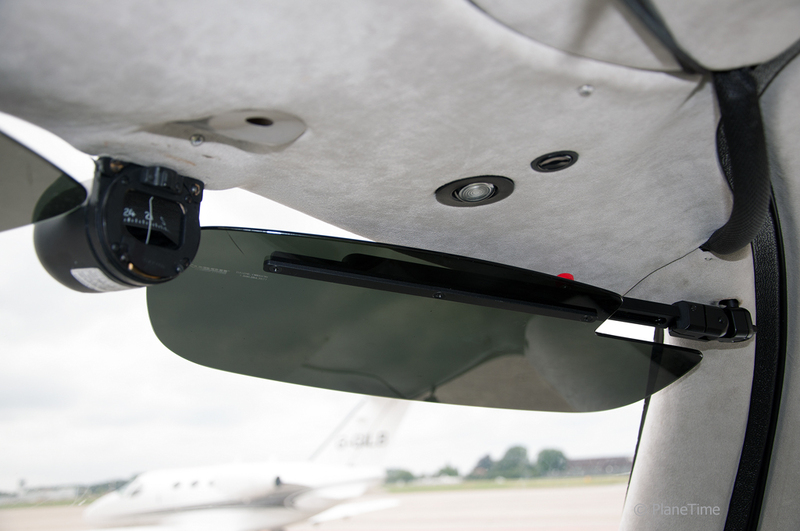 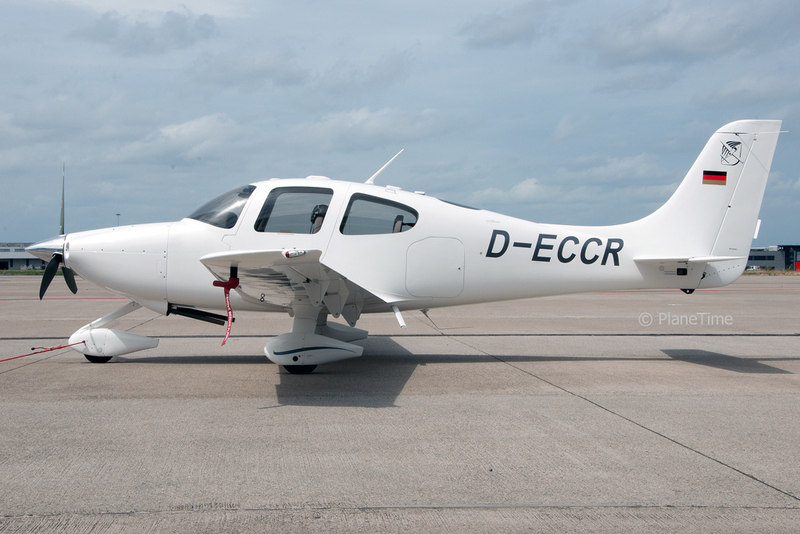 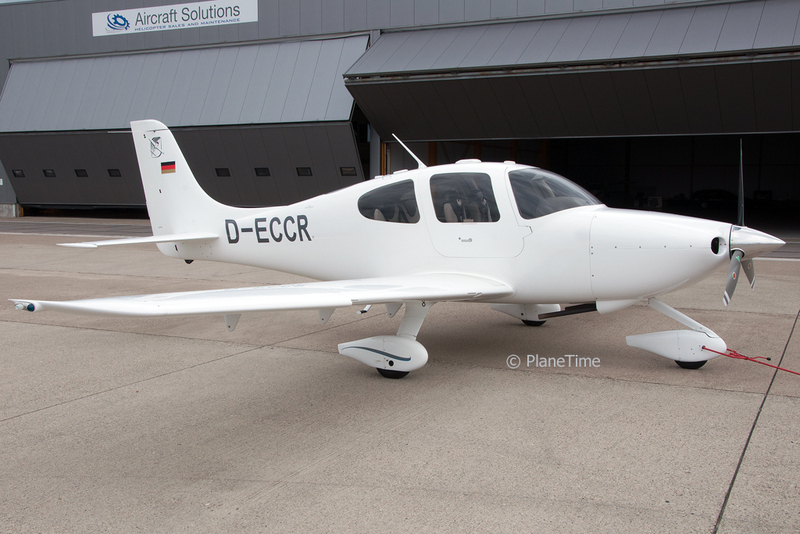 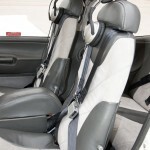 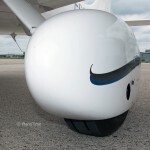 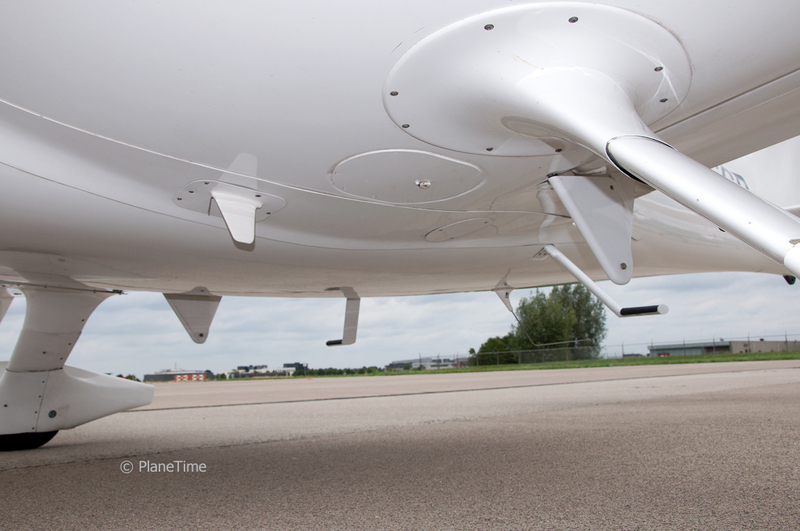 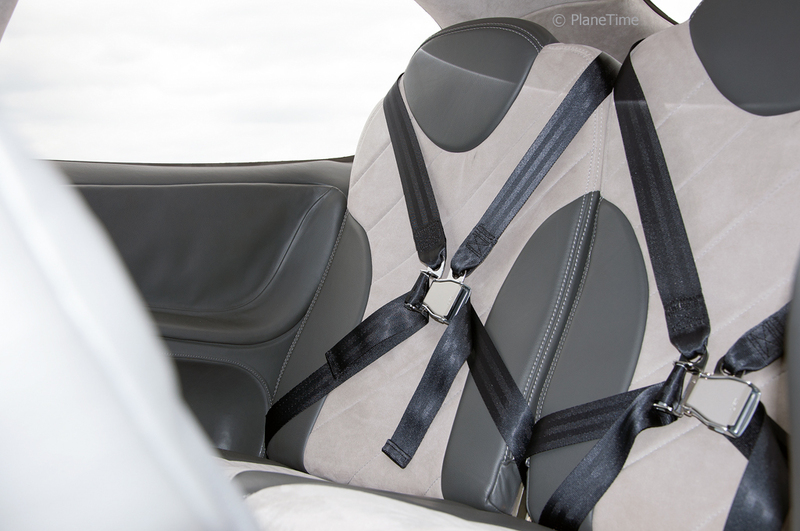 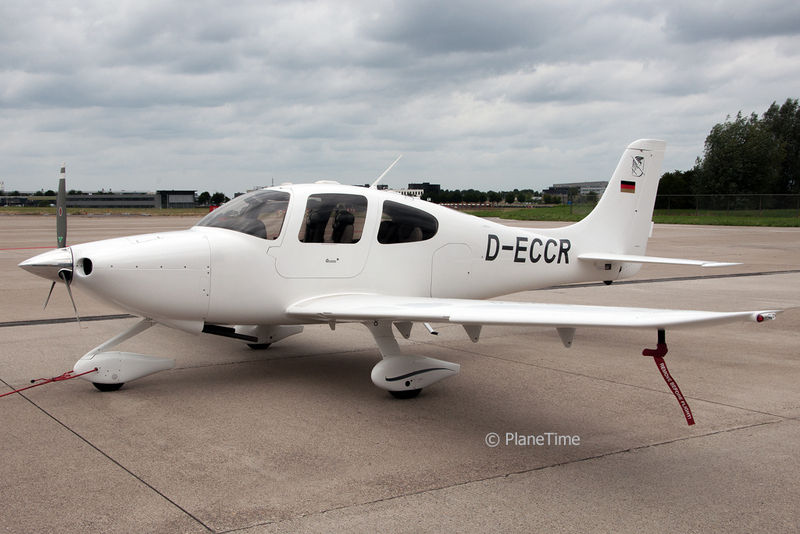 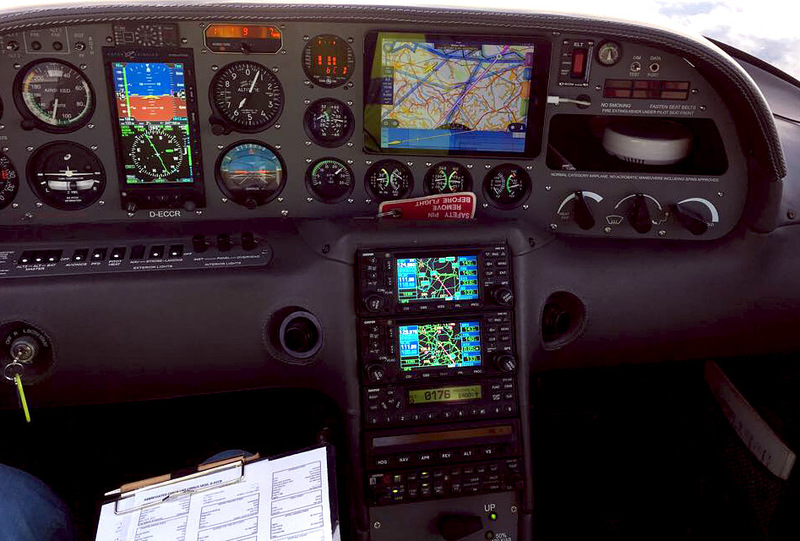 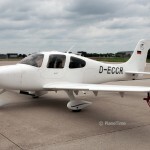 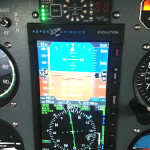 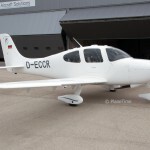 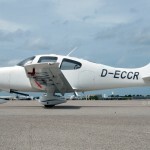 D-ECCR was never used as a trainer and it was always maintained by Cirrus Sales and Service Centres in Europe. 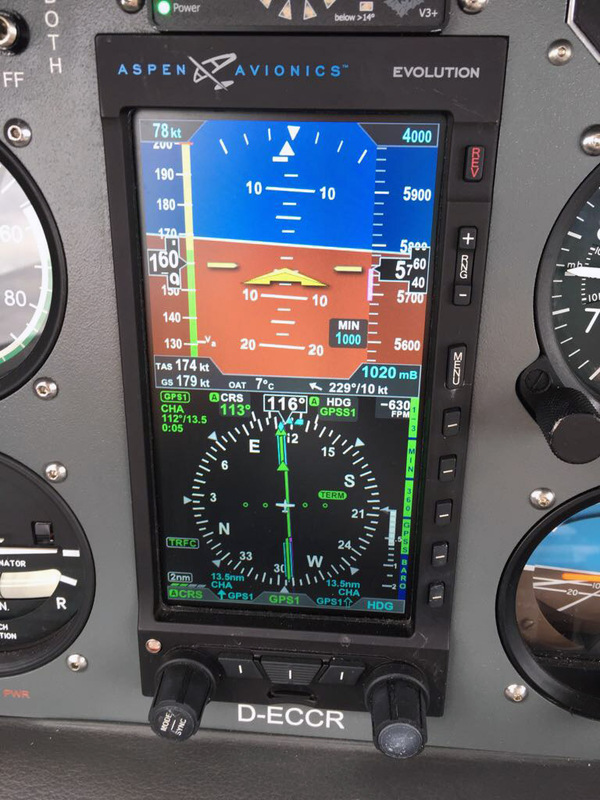 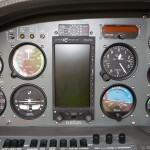 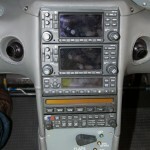 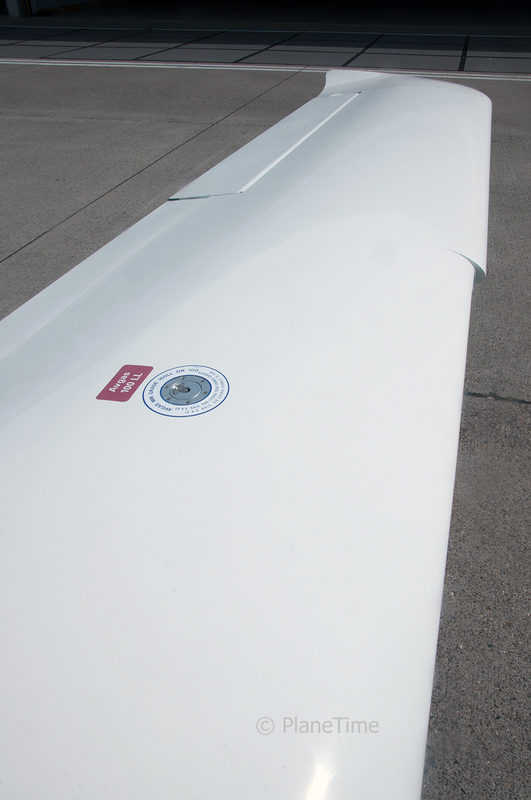 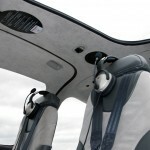 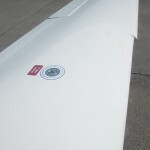 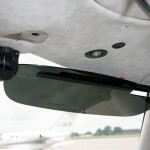 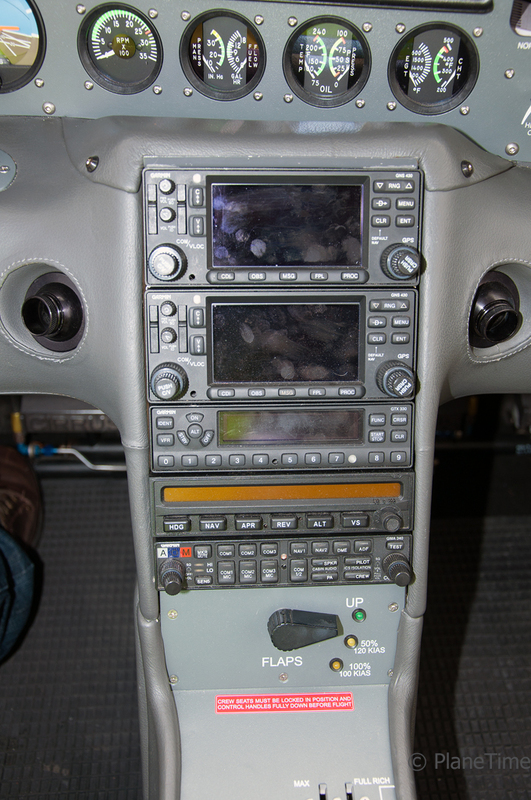 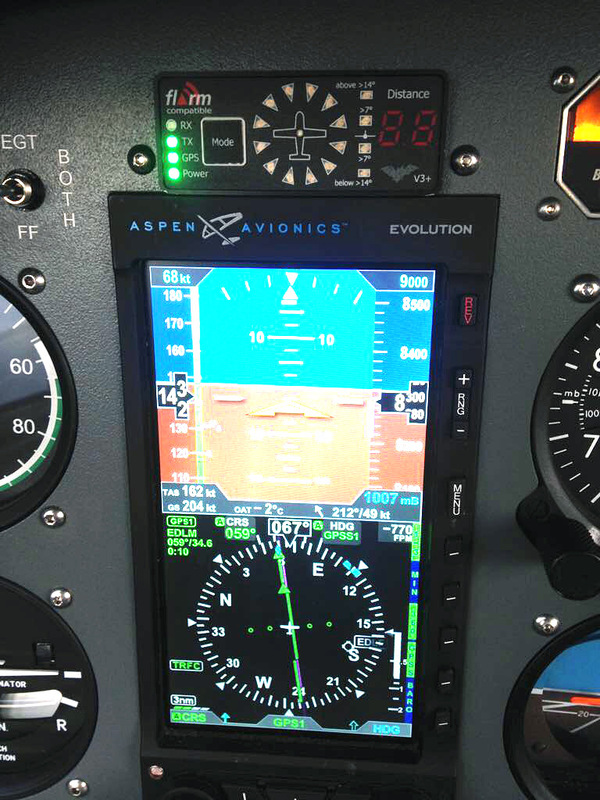 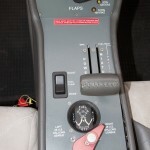 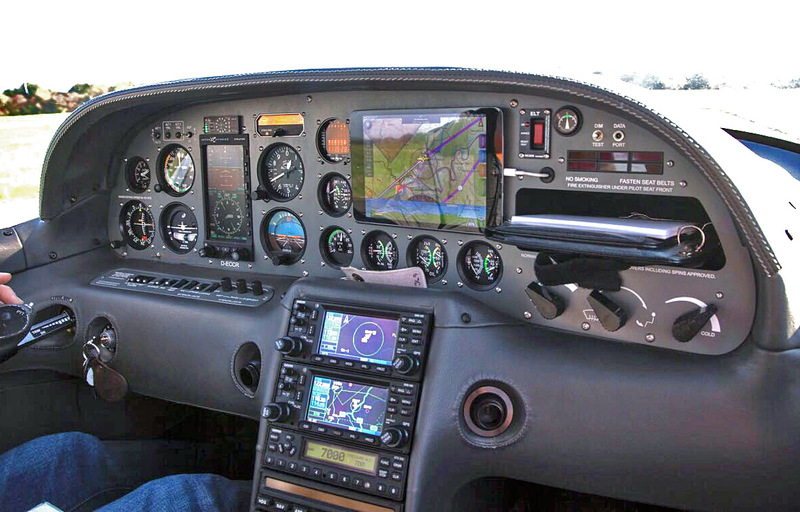 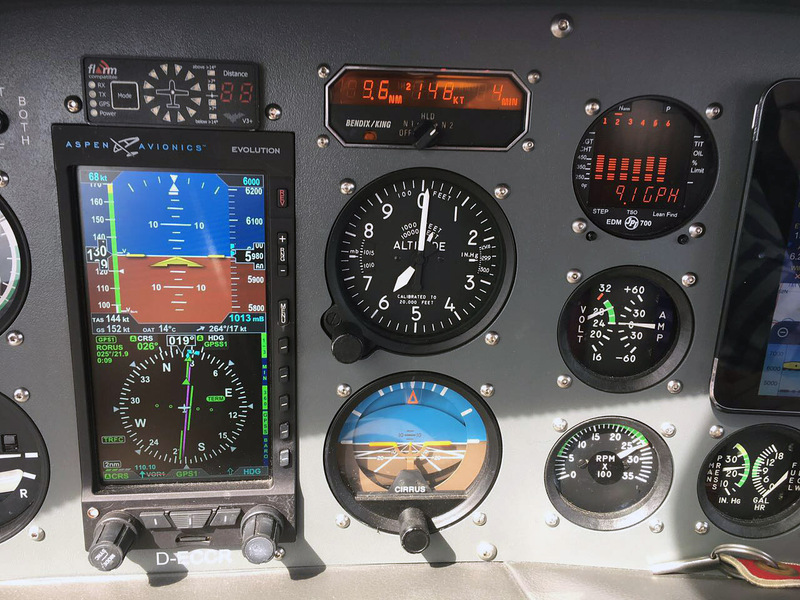 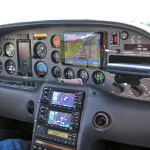 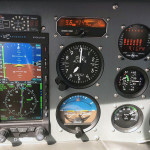 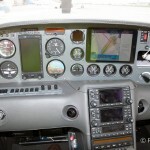 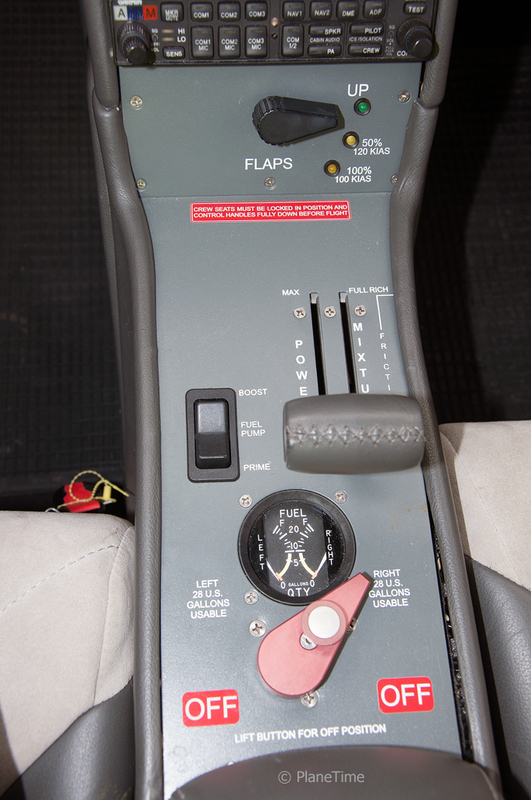 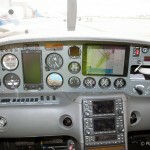 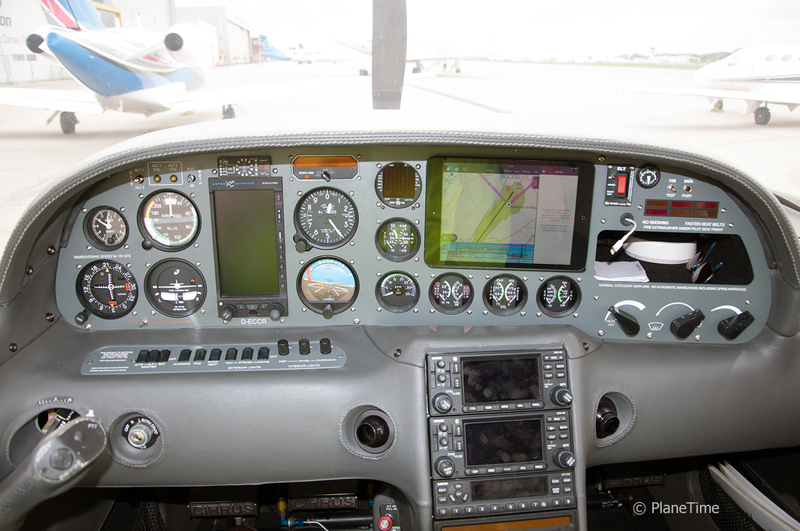 This aircraft is a unique example and sports a completely redesigned panel that was custom made and features equipment that is not normally found in an aircraft of this class. 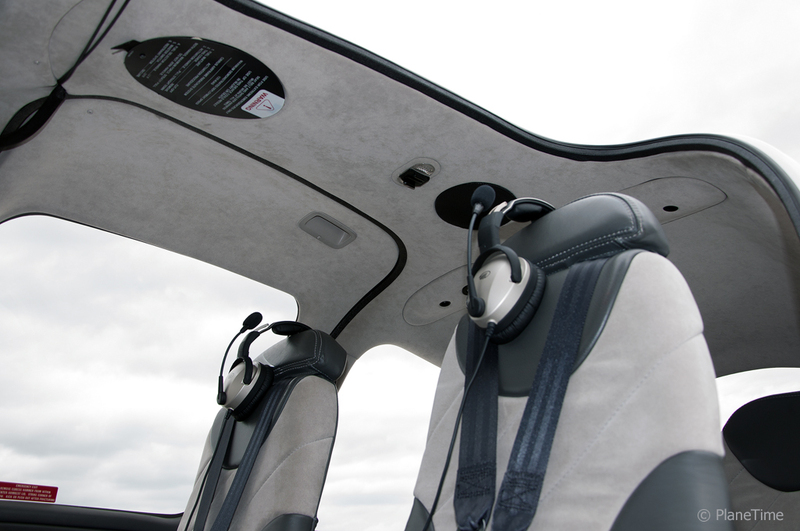 A true gem that also received a brand new interior with leather seats and alcantara roof panels. 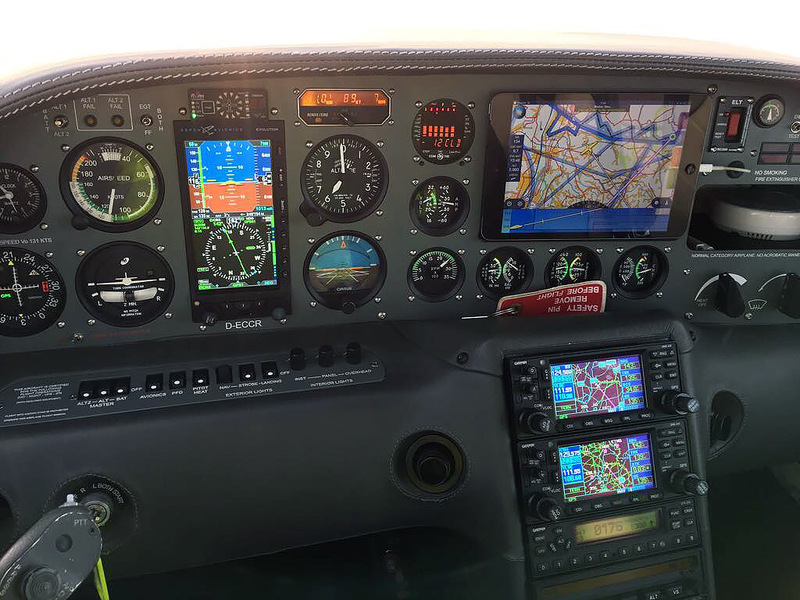 This Cirrus has an increased MTOM of 1361 kg and a useful load of 394 kg, all AD’s are complied with (of course) but also, all non compulsary Service Bulletins (SB’s) have been carried out. 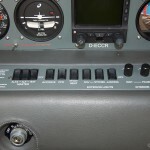 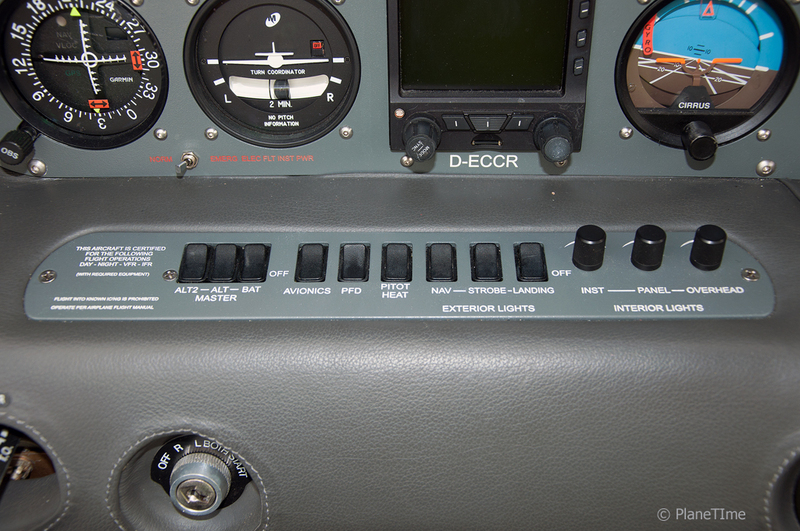 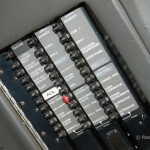 D-ECCR is fully IFR equipped with loads of redundancy. 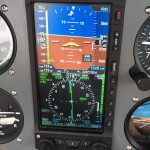 It is fully WAAS/EGNOS capable and shows actual weather radar information through an Iridium sattelite connection. 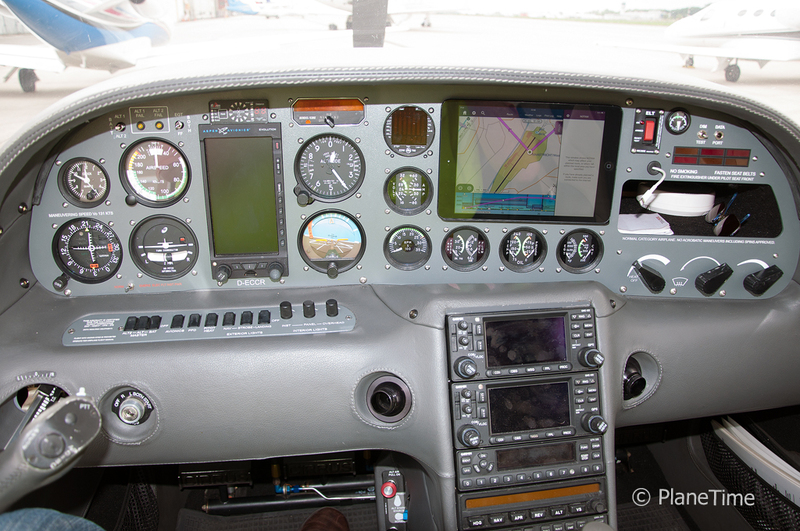 This aircraft was always hangared and pampered and comes without any damage history. 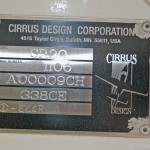 It was constructed in 2000 but does not show its age. 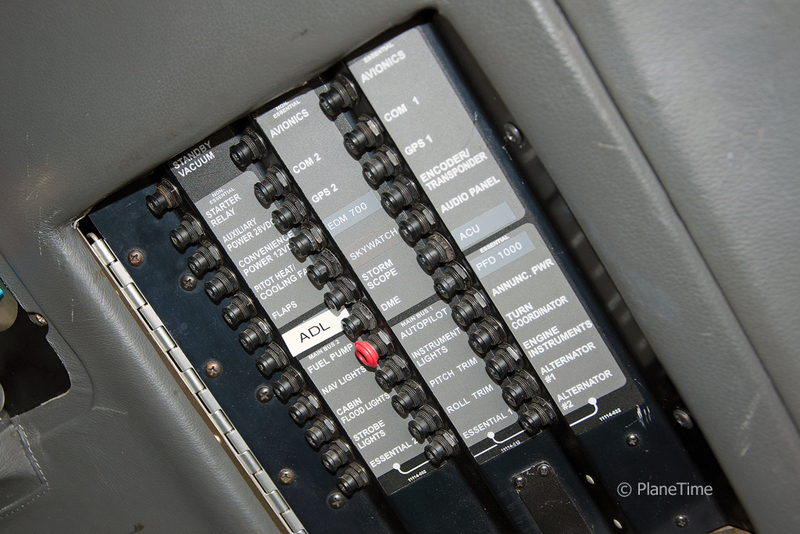 Full history is available from day one. 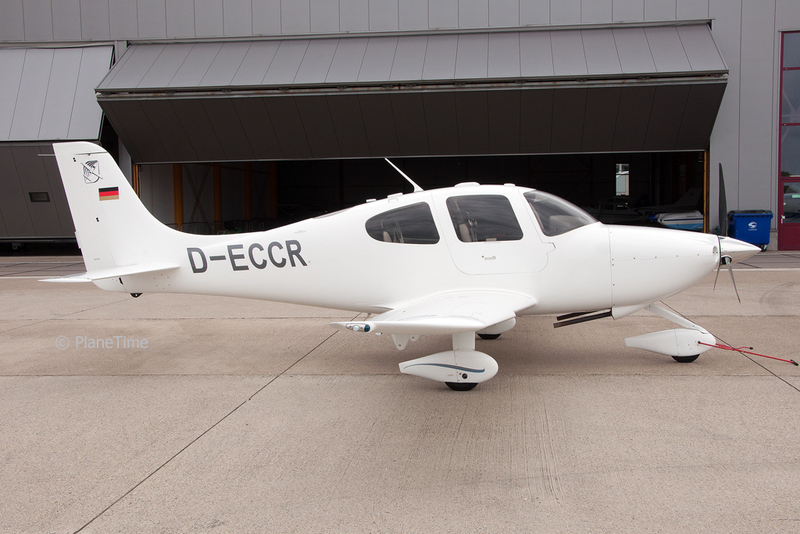 D-ECCR is currently in a controlled maintenance environment (CAMO) at Cirrus Sales and Service in Groningen and can be used in an ATO (for example in training towards an instrument rating), the last 100-hour inspection was completed on the 9th of June 2017.